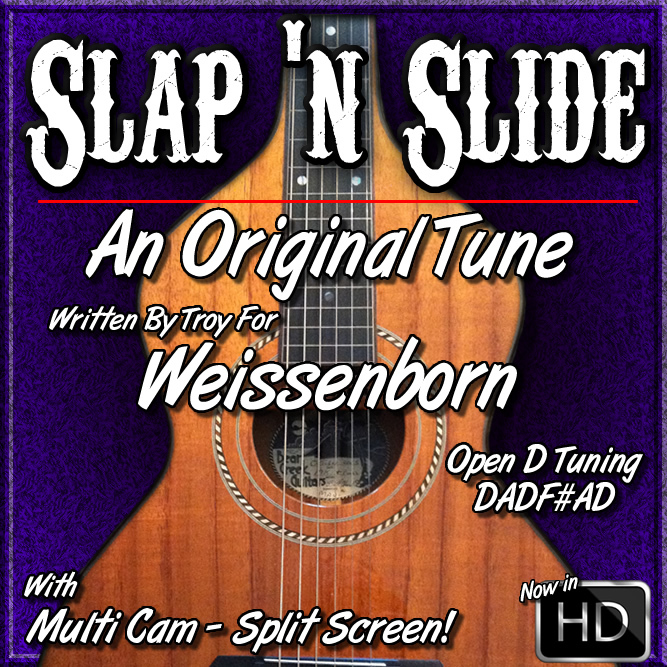 In this lesson I teach you a tune that I wrote that I'm calling "SLAP 'N SLIDE". 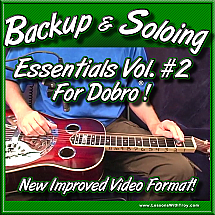 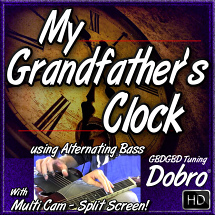 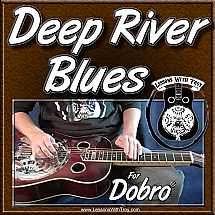 Although I play it and teach it on Weissenborn, you could also play it on Lap Steel or Dobro tuned to Open D Tuning (DADF#AD). 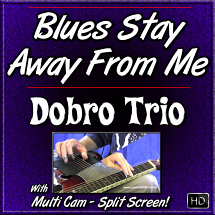 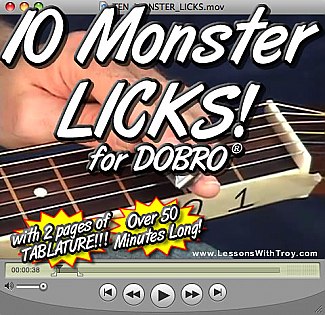 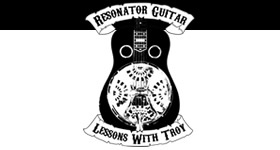 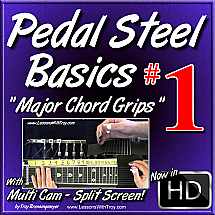 It has lots of new techniques: Right Hand Muting/Chunking, Up and Down Strumming with the Thumb and Index finger on the Right Hand (Picking Hand), and Slapping of The Bar (hence the title of the song). 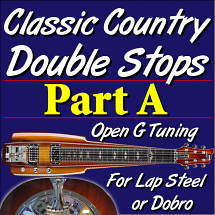 This can be challenging, but is really fun to play, especially with the Funky Jam Track.